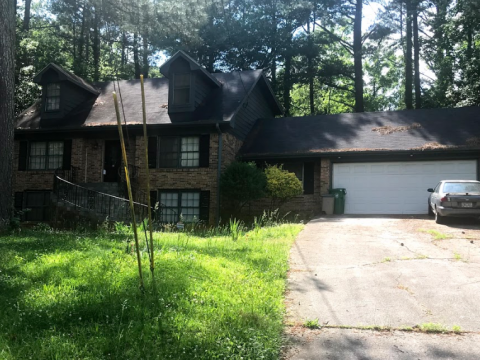 907 Granite Springs Ln, Stone Mountain, GA 30083 - B&M Property Solutions, LLC. 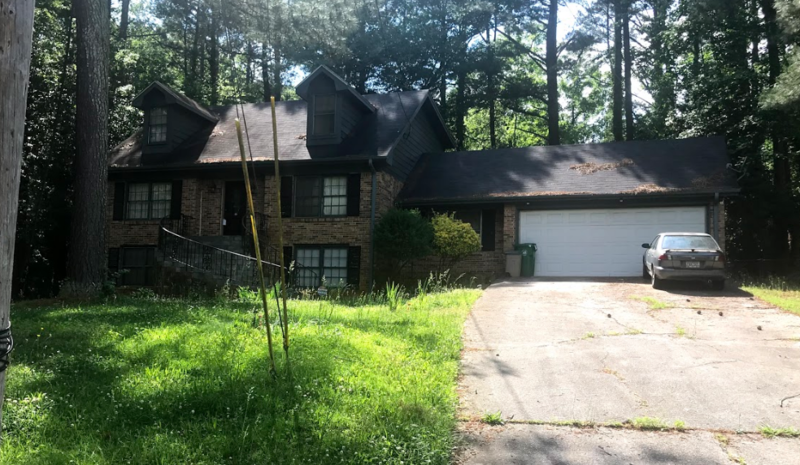 The contract for this four (4) bedroom, two (2) bathroom house at 907 Granite Springs Ln, Stone Mountain, GA 30083 offers fantastic return opportunities for landlords and fix and flip investors! 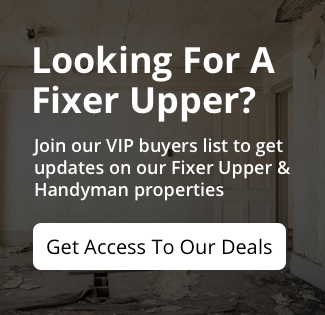 Landlord investors can expect rents of $1,250 or more generating substantial positive cash flow. At this rental rate, landlords would earn cash-on-cash returns in excess of 11%! RSVP for our one and only inspection on Thursday, May 24 at 11 AM ET.